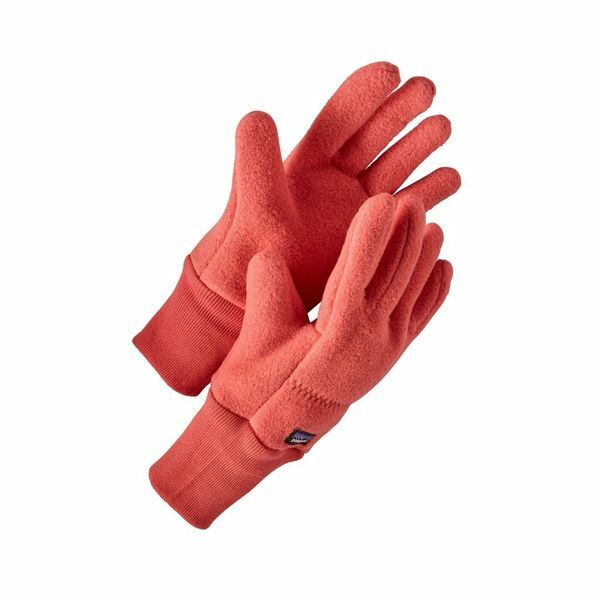 These gloves are durable and quick-drying. They are made of double-faced fleece and are easy to slip on and off. These gloves will last season after season.